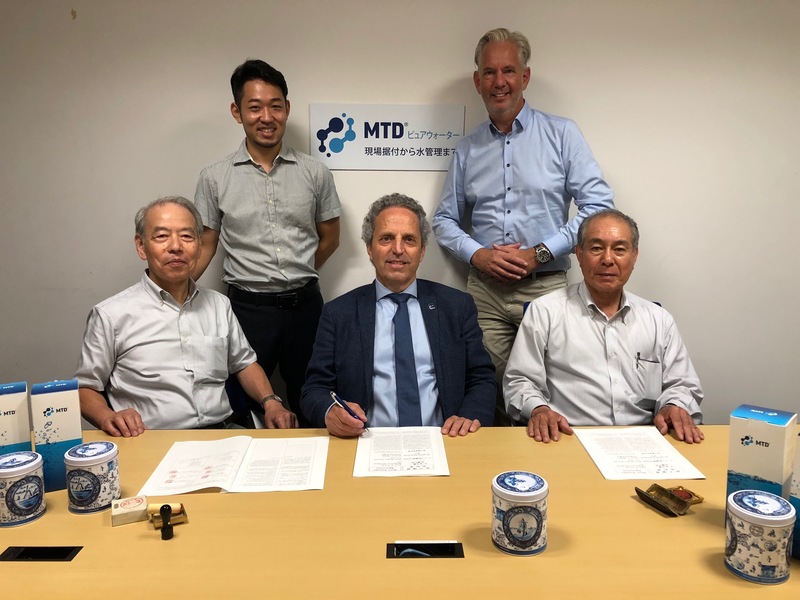 MTD Group successfully has purchased all the shares of ECO Setsubi Japan. It is the ambition of MTD to develop sustainable business in Japan for the 3 business lines: Events, Expo and Industry. The two owners of ECO Setsubi, Yuichi Makimoto and Hisao Ito will stay with the company as a director together with the MTD Sales director Yusuke Shinoda. The name of ECO Setsubi will be changed in MTD Japan Ltd.